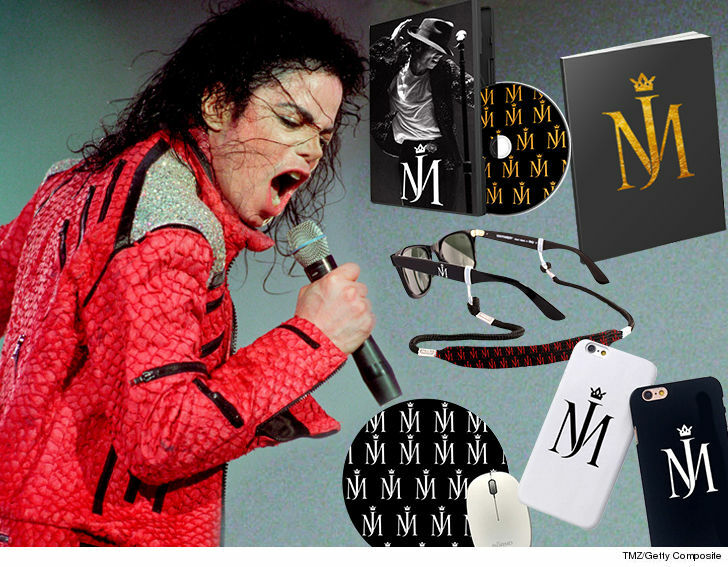 It's got us thinking ... is the King Of Pop's estate preparing to open MJ's music vault? Because that would be so, so awesome! Sadly, our sources say no new m usic is being released because the vault is empty.